Phillip Lindsay is all Colorado. 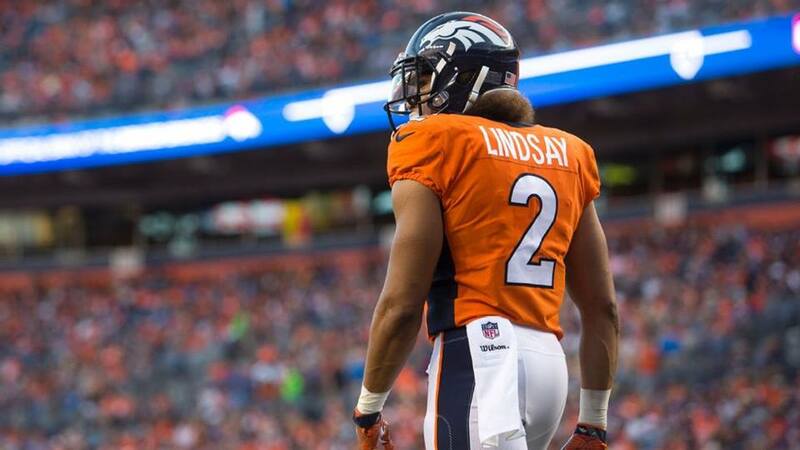 Phillip Lindsay, the newest addition to the Denver Broncos' running back corps, is awesome. Having made the Broncos' 53-man roster as an undrafted free agent, it's important y'all get introduced before the Broncos' first game on Sunday. Lindsay, an alumnus of Denver South High School and the University of Colorado Boulder, is just all Colorado. His love of Colorado, and by extension the Denver Broncos, shines so brightly that he wrangled Terrell Davis's blessing to wear #30 this season. How does one impress enough to end up with the jersey number of the greatest running back in Denver Broncos history (none of you are old enough to remember Floyd Little, and neither am I, so I don't even want to hear it)? By being really, really tough. By being so tenacious when you run the football that you earn the nickname "the Tasmanian Devil," as Lindsay did at CU. Lindsay is listed at 5'8" and 190 lbs., which feels generous but whatever. He's a little guy, especially for an NFL player. Lindsay doesn't run like other little guys, though. Little guys usually do jukes and spins and generally try to stay out of the way of the very large people. Lindsay either has a death wish or very little awareness of running back stereotypes, because he tries to run through the very large people. The amazing thing is it actually works! Listed at third at running back and first at kick returner on the depth chart, Lindsay figures to get some playing time for the Broncos this season. Once he does, his work ethic, toughness, and love of all things Colorado should make him a fan favorite in a hurry. You know what, just add him to the Ring of Fame already. I'm feeling confident. Lots of football happening this weekend! Are you gonna be cheering on the Buffs as they battle Nebraska?